Gal Gadot is an Israeli actress, model, and veteran of the Israel Defense Force (IDF). She won the Miss Israel in 2004 at the age of 18. After winning the pageant she served two years in the IDF as a combat instructor at the age of 20. She is known for her roles in the Fast and Furious Films, Keeping Up With The Joneses, and Wonder Woman. In 2018, Gadot was listed in Time Magazine’s annual list of the Top 100 Most Influential People In The World. Demi Lovato is one of my favorite actresses. She first appeared on Barney and Friends in 2002. She later appeared on Camp Rock (2008) and Camp Rock: The Final Jam (2010). After her appearance in the Camp Rock movies she starred in a TV series Sonny With a Chance (2009-2011). After her acting career with Disney she went on to a lustrous music career and is still producing albums. Demi has Bipolar and is a strong community activist. In 2016, she spoke at the Democratic National Convention in Philadelphia. In 2018, she performed during the March For Our Lives rally in Washington D.C., which promoted gun-control. Carrie Underwood is a country music star from Oklahoma. She also co-hosted the 2018 country music awards with Brad Paisley. “Inside Your Heaven” number one hit on U.S. Billboard 100 (only country music song to debut at number one on this list). Growing up a favorite singer of mine was Rihanna. She is originally from Barbados. She is the seventh most successful artist worldwide. The other groups on the list include: The Beatles, Michael Jackson, Elvis, Elton John, Madonna, and Led Zeppelin. 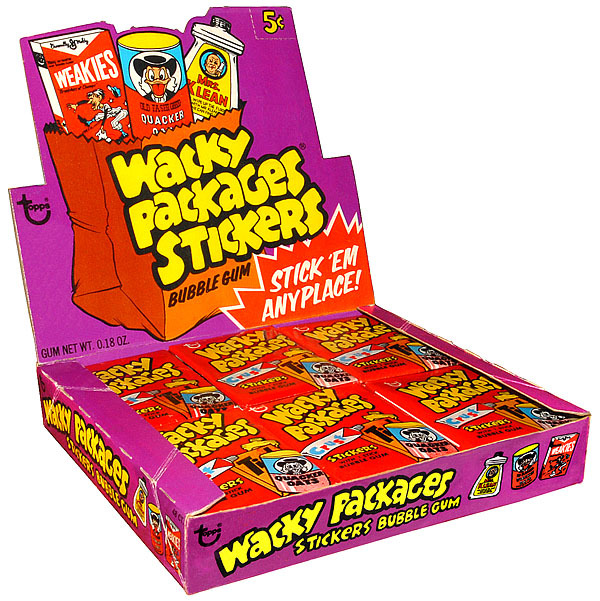 Wacky packages are a Topps product that came out in 1973 with the first modern set. There are just a bizarre set of cards that are parodies of famous brands. In September of 1961 a man by the name of Paul Laikini illustrated an article on Camel cigarettes in issue #21 of Cracked Magazine. It showed a picture of an upside down camel named after the egyptian president Gamel. Fast forward 6 years to 1967 when Art Spiegelman drew the first wacky packages, and so begins a trend deliberated by millions of children everywhere. In Spring of 1973 the first set of Wacky Packages cards came out. The peel and stick cards came out with a set of 30 to collect. Some were rarer than other because some of the cards only printed one per sheet while others printed 6 per sheet. 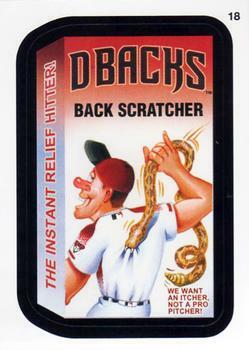 Wacky packages changed mostly stayed there until 2016 when MLB wacky series came out one example is Arizona diamondbacks. The Wacky Packages in my opinion is they are funny stupid and entertaining. 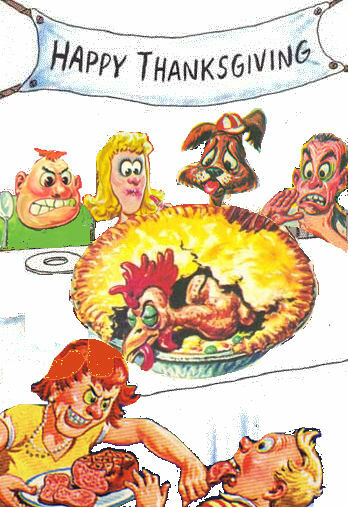 Here are some of my favorites is highlight to Thanksgiving being in just a few days I have a surprise image for you.